Our photo upload section has now been fixed. Remember you can’t be selected for a gig without a photo. A casting director will not review your profile if you don’t have a current photo. 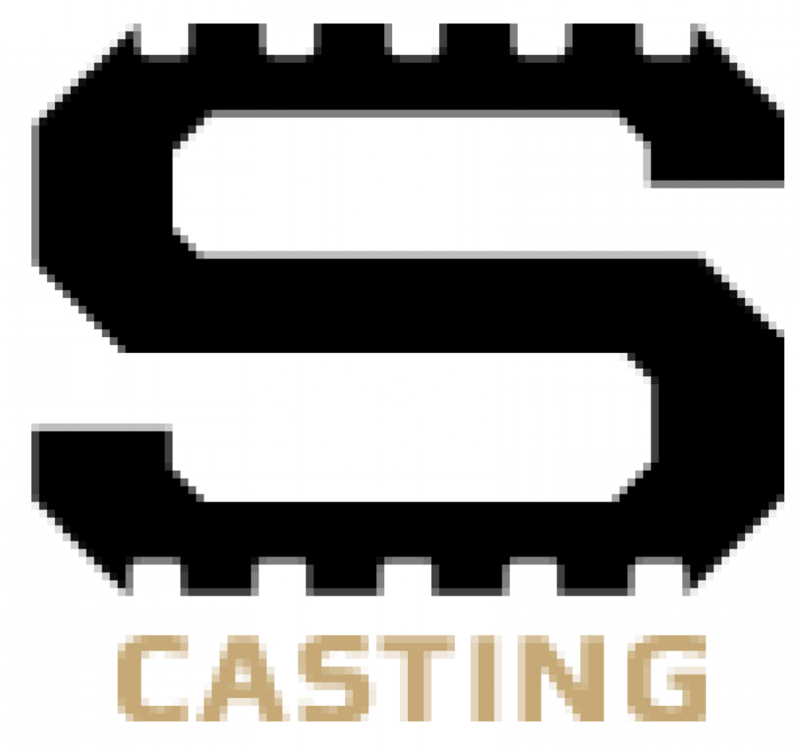 Visit out Casting Calls page to see what is casting near you. We are casting both men and women to run through the streets on their way to a basketball game. Please submit your profile for review. If you are selected a casting director will be in contact with you. We are casting a muscular male ice skater between 18-35. You will need to be able to perform figure skater like maneuvers and sequences. Such as spins and jumps. This is for a commercial shooting in Alaska, you will also be paid for Travel. Muscular males with high level skating ability only. If you are selected we will contact you about location of casting call. Please submit your profile if you’re available December 15th-19th and interested. We are casting a national football commercial, and need real looking football players. We’re looking for guys who are 6’1″ and under. You must have prior football experience, college level or above. Please submit your profile if you are available. Be sure to have updated contact info or casting directors cannot get in touch with you. We are casting chain gang, referees, water boys, coaches, and trainers for the National Football Spot. We need young looking basketball players for this paid Nike shoot in LA. You must be young looking!!! Global rights for 24 months. Please submit your profile if you’re a good fit! If you don’t have an account yet, make one for free! 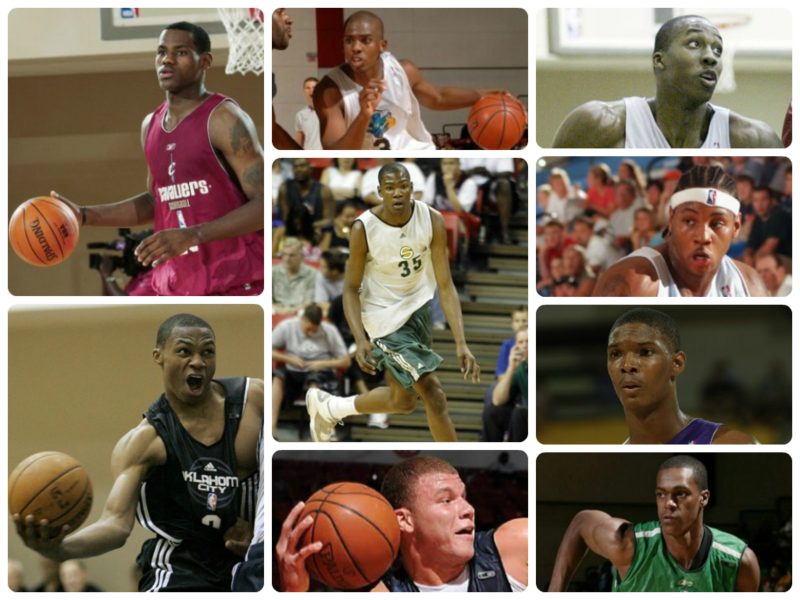 We need union only basketball players that are highly skilled. This means you played a lot in college and perhaps even the next level. You must be available all day Wednesday 5/27. –Rate is $342.40/8 for SAG only.